If you own a piece of Niagara on the Lake real estate and have decided to use the home as income property, finding good renters is a top priority. It is important that you familiarize yourself with tenant/landlord laws and screen for individuals that will treat your home as their own. 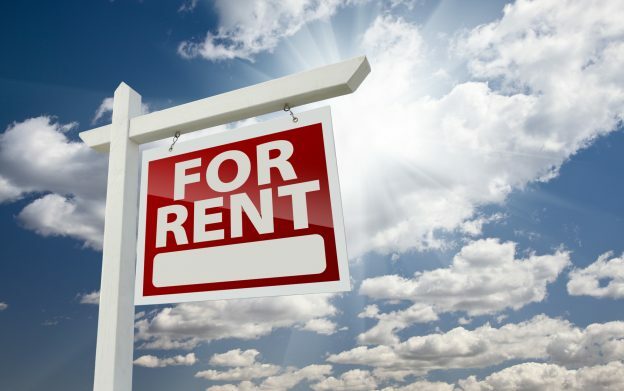 Being a landlord can be very stressful, but the finding the right renters for your home can lead to a beneficial experience for all involved. Here are a few tips to be aware of when renting your home. Review a detailed summary of the Ontario Landlord Tenant Act and learn the laws that are in place to protect you and your property. You must also know your legal obligations and responsibilities as a landlord. Be sure to draw up a lease agreement that is in compliance with the law and covers all potential situations that could arise, such as early lease termination and property damage. If you have any confusion or doubts about a law or your rights, be sure to contact an attorney and have them assist you with drawing up a proper lease agreement. The internet is by far the cheapest, simplest way to present your property to a large amount of potential renters. Use credible real estate pages to publish an ad. Placing your rental property listing on local NOTL pages can also draw attention to your home and lead to great renters. Many in the NOTL community still receive the local newspaper, which is also available online. Always be aware of potential scammers or criminals when receiving answers to your ad. Some will also steal your listing and change the contact information, so be sure to search your images and keywords to frequently keep an eye on your listing and ensure it does not become compromised. Good renters will be turned away by a dingy or unclean home. Rentals often sit between tenants, easily collecting dust and debris. Before a showing, be sure that you take the time to dust, sweep, mop and vacuum your floors and counters. Remove any cobwebs that may have been built by tiny critters in the corners. Open the windows to air out the home so that it will not smell unkept. Make your property fresh and clean to attract renters that will maintain its care. An application that is used to collect basic information from potential renters is a great way to screen your tenants. You can also use the information collected to request a background check from an Ontario-based company to ensure your applicants have a clean criminal and credit record. Ask for the names of all applicants, previous addresses and landlord information, income sources and employer contacts, children, pets and references that do not include personal friends and family. You deserve to find great tenants that will care for your Niagara on The Lake property as if they owned the home themselves. NOTL Real Estate is dedicated to assisting landlords market and fill their home. If you are looking to rent your NOTL property, visit our rentals page and contact a professional real estate representative. This entry was posted in Blog, Uncategorized and tagged landlord laws, Niagara on the Lake, Renting, tenants on April 3, 2015 by wp_admin.